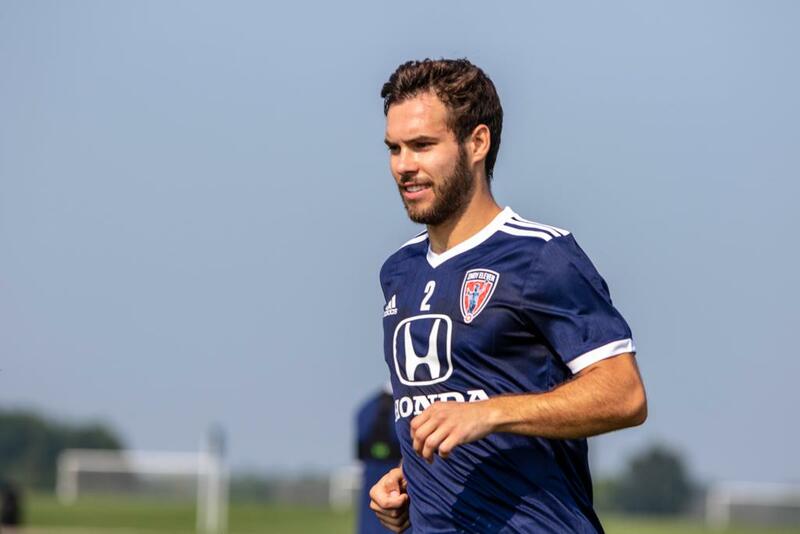 Indy Eleven Professional Soccer announces the signing of midfielder Dylan Mares from National Premier Soccer League’s Miami FC 2 to its roster through the end of the season pending federation approval. Mares, 26, signed his first professional contract with Indy Eleven in 2014 after a successful collegiate career with the University of Louisville and Indiana University. The South Bend, Indiana native spent three seasons with the “Boys in Blue”, tallying 15 goals and 10 assists in that time. Mares’ performance was integral in securing Indy’s 2016 North American Soccer League's Spring Championship and first-ever playoff appearance. After Indy, Mares’ signed for Miami FC in 2017. In his first season, Mares started 27 of the 29 matches he played, scoring eight goals and five assists. Mares’ was named to the NASL’s Best XI and earned eight Team of the Week honors. Most recently, Mares helped Miami FC 2 secure the 2018 NPSL National Championship, the third piece of silverware Mares helped the club earn in the last two seasons. Indy Eleven takes on Toronto FC II at home on Wednesday, August 22, at 7:00 p.m. Fans can secure their seats for as low as $15 at IndyEleven.com/Tickets or by calling (317)685-1100.